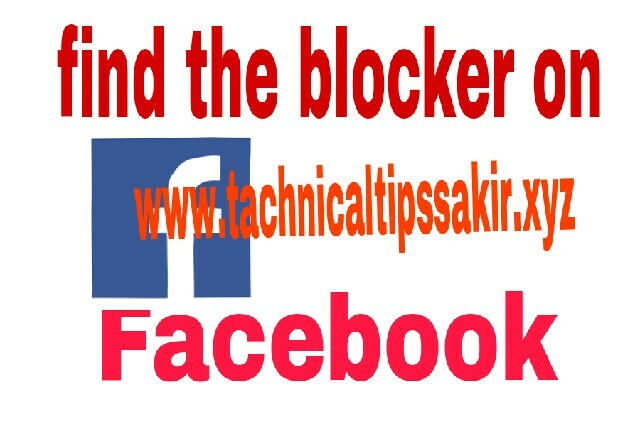 Find out who has blocked you on Facebook: Facebook is very popular in social media, the trend of blocking on social media is very old, whether it's WhatsApp or Facebook. Many people do block or unfriend because of some reason, some people unfollow but most people block so that they can get rid of the problem of frequent, in such cases, they also block the friend who is close to you In such a situation, it becomes a bit embarrassing to know who has blocked or unfriendly if anyone has blocked or unforgiven you and you are not able to identify him It does not matter because today's post will help you to identify the blocked friends, so let's know. 1. If someone has blocked you, you will not be able to tag that person in any post and will not be able to see their timeline. 2. If you search the name of that person in Facebook Search and the user's name is not shown then that user has blocked you. 3. If you have a mutual friend who is associated with your blocking friend. You can go to his ID and search the list of friends. If your friend does not show his name in the list but if you are showing his name on search of your second friend's friend list, then understand that he has blocked you. 4. If you've ever chatted with a blocked user, open that chat. 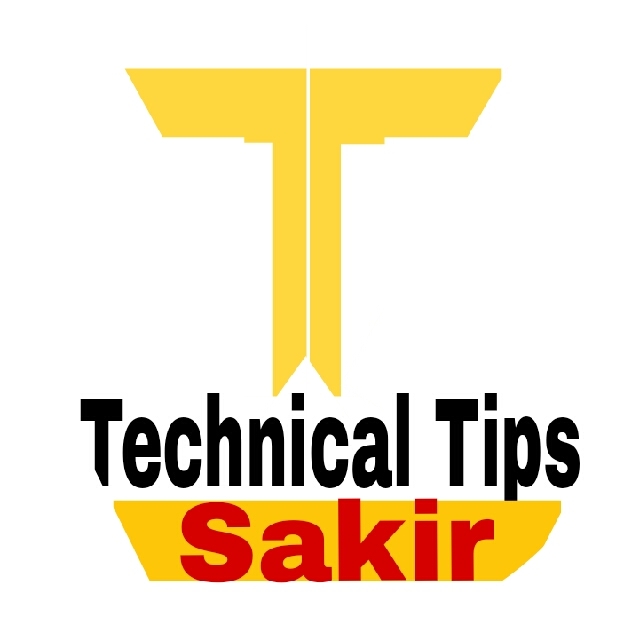 If the blocked user's profile is showing the picture but you are not able to click on its name then understand that he has blocked you. 1. First go to Google play store and download Who deleted me app. 2. After downloading, log in. You will now receive notifications of anyone who blocked or unfriended you. 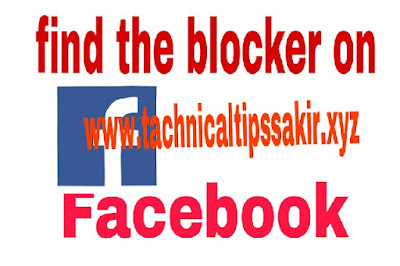 So in this way you can find out that someone has blocked or unfriended you on Facebook, we hope that this post should have liked you, if you want to receive similar posts on your email, then you can subscribe.